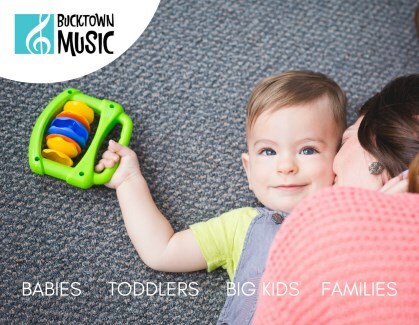 Bucktown Music - Try a Class Now! "Bucktown Music is such a gem. 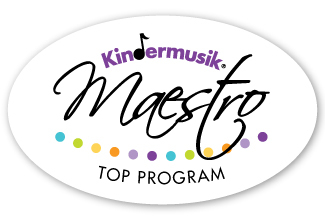 T loves his Kindermusik class, and I love watching him and the rest of his class grow and learn new skills each week. It's never too early to foster an appreciation for music."